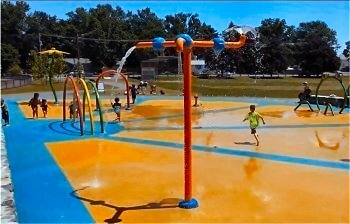 Beat the summer heat at the Swasey Field Spray Park. 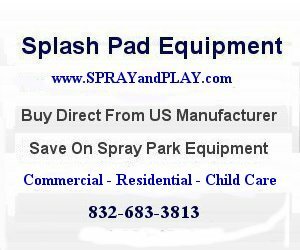 This entry was posted in Massachusetts and tagged Haverhill, Massachusetts, Passaqua, splash pad, spray grounds, spray park, waterplay. Bookmark the permalink.